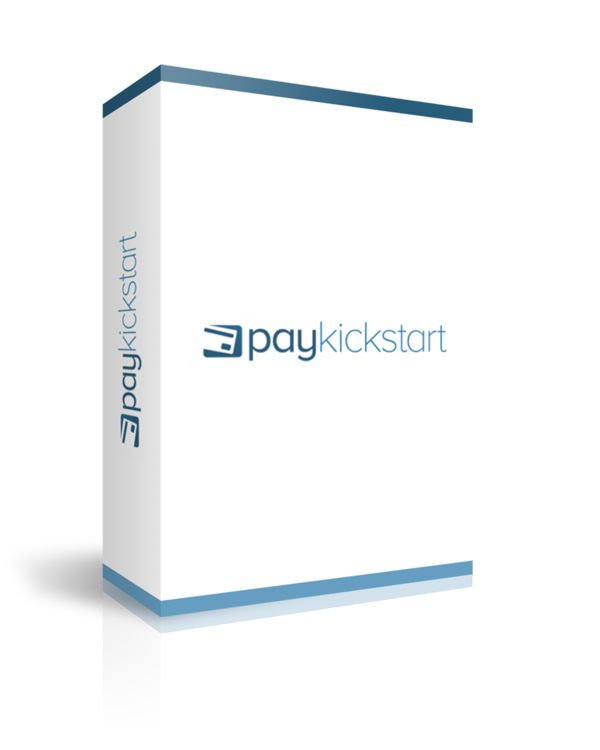 Product Description: Paykickstart is the all-in-one system every marketer needs. It’s a shopping cart, affiliate management & payment system with enough ‘bells & whistles’ to make one attractive package. Usefulness is a great category to rank a product because if it’s not useful to your business or your life, then why have it? Momentary or passing usefulness isn’t enough, it needs to be useful for a long time to come, so you get your money’s worth and feel the investment was a worthy one. We are ready to back this one 100% because we are so happy to see such a great product out on the market.